Goodlord is the cloud-based software streamlining the renting process for all parties involved. 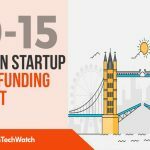 Founded by Philip Mundy, Richard White, and Tom Mundy it raised £7M in Series B funding led by Finch Capital and including participation from Rocket Internet and Global Founders Capital. 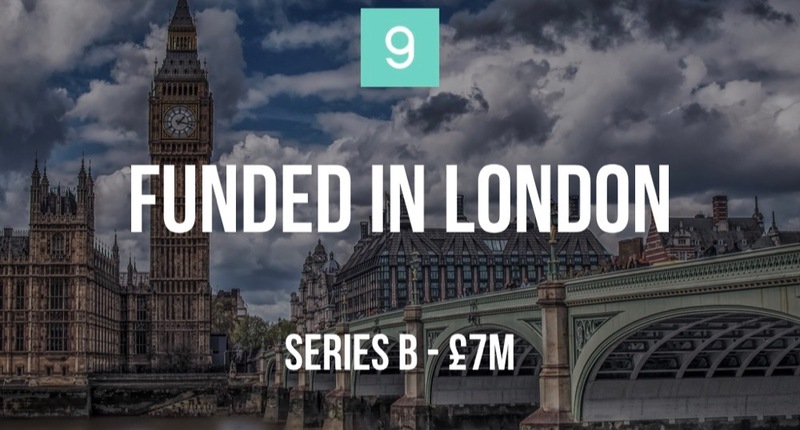 Goodlord has raised a total of £16.2M throughout five rounds.